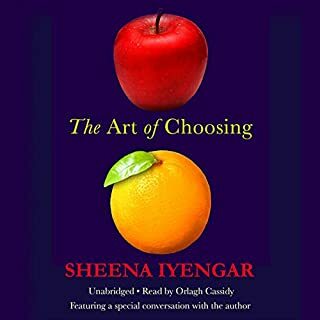 Sheena Iyengar asks the difficult questions about how and why we choose: Is the desire for choice innate or bound by culture? Why do we sometimes choose against our best interests? How much control do we really have over what we choose? Sheena Iyengar's award-winning research reveals that the answers are surprising and profound. Descriptive and leaves you with "so what?" Most of us want to succeed. And most of us want to do the right thing. 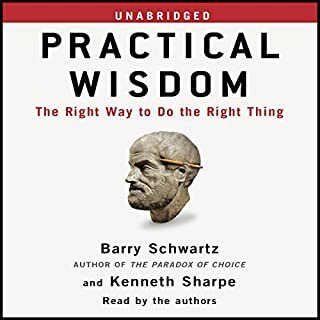 But we often forget that the way tosucceed is by doing the right thing, as Barry Schwartz and Kenneth Sharpe remind us in Practical Wisdom: The Right Way to Do the Right Thing. 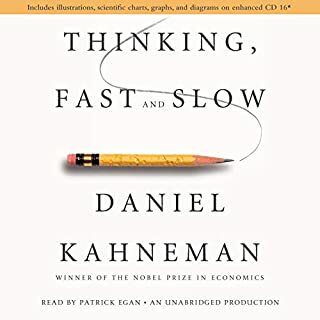 When the institutions that shape our society need to change, the people in them typically either make more rules or offer smarter incentives. 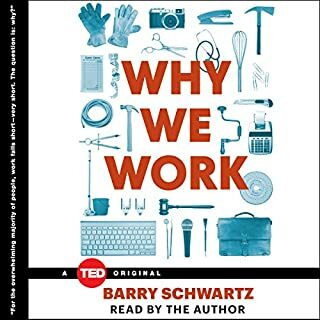 I loved this book so much I listened to it all in one day. 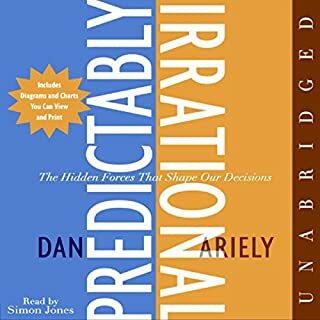 Many of us have wondered why it is so tough to make even simple decisions in this complex world we live in. 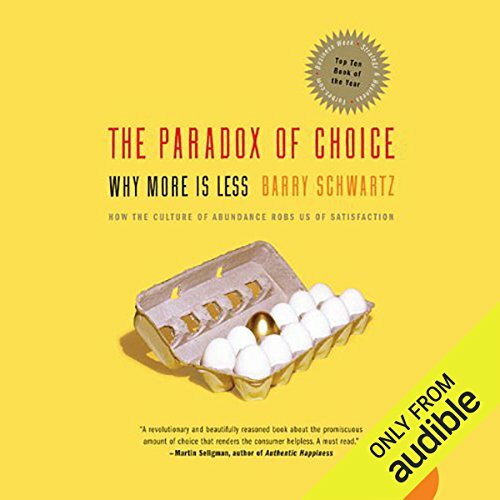 This book explains why it can be very difficult when we are faced with too many choices and the book clearly shows that the modern world has far too many choices for us. 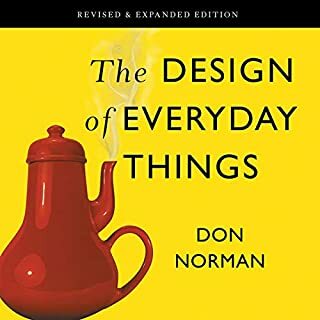 There was a lot of information in the book I'd never heard before. If you can battle through the first two chapters, the rest of the book is great.